Marry me? You are tooooo hot! For those who think this is Samoan,it's not. 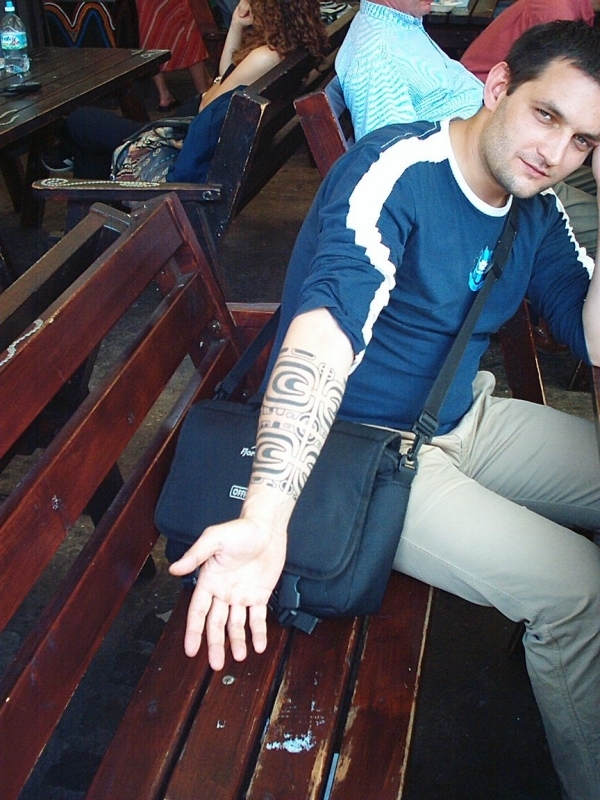 It is an authentic Marquesan design and a very good job like the original. samoan tattoos don't look a thing like that. actually, the lines are crisp and clean. technically, it's good... not my style, but good. i would wear long sleeves also good work if you come from samoa are you samoan or is your male partner samoan? ?